This post is for entrepreneurs and startups. Herein we have curated a list of top 12 Mobile Ad Networks that allows startups and entrepreneurs to monetize their mobile apps and earn money. Let’s have a quick look! Yes, it is not enough if you got a wonderful mobile app idea in mind and then you hired a trusted mobile app development company to develop it. The developed mobile app is not worthwhile if it is not generating any revenue because the whole process and efforts could be pointless. It is must that you make sure your mobile application is generating enough revenue. When it comes to generating revenue from mobile apps (especially free apps), you need the right app monetization strategy that works exceptionally. Among different app monetization methods, the advertisement is the best and most common way for an app to survive. In fact, there are a number of mobile ad networks that have made it easy for startups and companies to monetize their mobile apps. Being a mobile app development company, we have made a list of top mobile ad networks that are not charging for their purpose of app monetization. 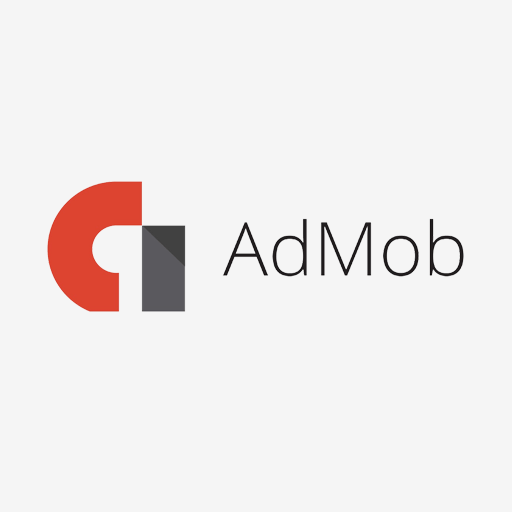 Secured the first place in our list, AdMob is the most popular and widely recognized mobile ad network from Google. With this mobile ad network, users will earn revenue with in-app ads, actionable insights, and easy-to-use tools that help businesses to grow their app business. Currently, this ad network is used and trusted by many app developers than any other ad platform worldwide. With most Google products, you can expect completely flawless functionality and easy app integration. So, if you are a novice in the mobile advertising network, it is better to begin with AdMob because it is far less aggressive compared to other networks. Moreover, it fills your ad requests from anywhere in the world. 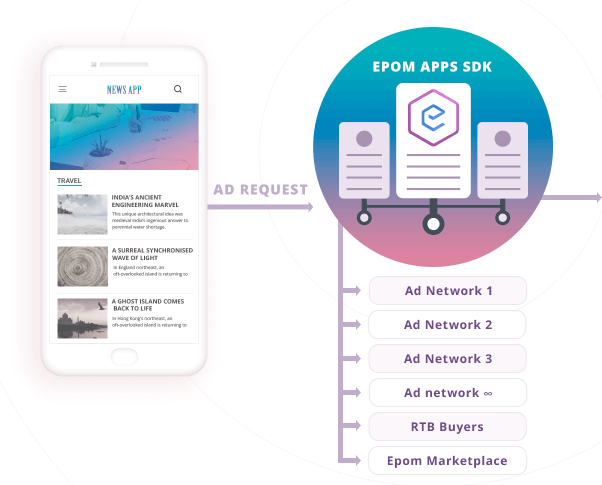 Considered as a top-rated ad mediation platform for smart app monetization, Epom Apps has its own in-house team of experts. The team is dedicated to helping app developers and app owners to generate revenue from their applications. The best part of this mobile ad network is, it handles the entire app monetization process from selecting the best-performing demand sources to including in the custom SDK to regular ad placement optimization. Fyber is a global technology company that is known for developing a next generation monetization platform for mobile publishers and developers. The company, Fyber, provides its users with an Ad server, Exchange, and Mediation products to generate revenue streams to assist half a billion active users monthly. In addition to this, Fyber combines proprietary technologies and expertise in mediation, RTB, video and audience segmentation to generate holistic solutions, shaping the future of mobile app economy. 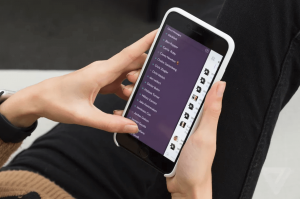 In fact, using Fyber, developers do not have to control the priority of mobile ad network manually as it runs campaigns on a direct, programmatic and mediated network. Media.net is a leading global advertising company with a contextual ad network. The company has the most comprehensive portfolios of advertising technology in the industry across search, native, mobile, display, local, products and video. Media.net is well-known for managing high-quality ad supply on over 500,000 platforms. As it is a contextual ad network, it means media.net hosts advertisements based on the context of the page. For instance, if you are running Media.net ads on your app about health and fitness, then the app users will be seeing advertisements related to health and fitness accessories. Unity Ads is the first game monetization solution that improves for player lifetime value. 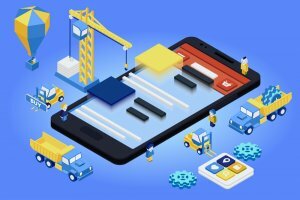 Considered as the main platform of the renowned mobile ad network for the monetization of the apps, the rewarded video of this ad network brought the growth in the industry. As 70% of users are showing a positive attitude to rewarded video, Unity grasps them at scale without impacting player retention negatively. Moreover, Unity Ads is helping to make advertisement appear as the natural part of the games. So, game developers or owners can monetize their game with the help of rewarding videos. Mobusi is a leading advertising agency in both Spain and South America. The company is reaching out to millions of users and generating a high volume of daily conversions. Founded in 2012, Mobusi has more than 20,000 publishing partners and 500 advertisers in Europe and South America. The company is specialized in user acquisition and providing marketing services, mainly performance advertising. Moreover, Mobusi supports different ad formats. Founded in 2011 by Sean Fannan and Maria Alegre in San Francisco, U.S., the Chartboost is a leading mobile game users acquisition company that provides advertisers with a platform for a cross-promotion with native ads, sophisticated targeting and tracking. Moreover, the company offers mobile game owners with developer-to-developer mobile ad marketplace exchanging ads inside their apps directly. Using the Chartboost ad network, you can check who advertises in your app and where. Appnext is a top mobile app discovery company, which mainly operates on a self-serve CPI bidding basis. Founded in 2012 by Elad Nantason, Appnext’s ad solution features an extensive database of 700 million mobile app users. Currently, it operates in more than 180 countries as it has a community of 30,000+ developers. At this ad network, any new advertiser can easily get to know fellow developers and get valuable hints for launching an ad campaign. A leading mobile marketing and advertising platform, Inmobi, comes with global reach in markets, including the UK, Europe, US, South Africa, and India. Recently, the company has acquired a mobile rich media company named Sprout, enabling them to provide premium mobile ads and a huge volume of another inventory. Further, this ad network allows users to launch ad campaigns, remarketing campaigns, user acquisition campaigns and brand engagement campaigns. An AI-driven, programmatic and interactive ad platform, Mintegral is known for providing mobile user acquisition and monetization solutions to top brands and mobile developers. The company helps developers and brands to reach their marketing goals. Mainly focusing on the Asia-Pacific region, this ad network provides full stack products and mobile marketing and analytics services from supply-side to demand-side like DSP, Advertiser Self-serve, SSP, DMP and Creative Lab. Launched back in 2010, StartApp is a leading mobile ad network, providing today’s ad industry with top-level smart targeting and revolutionary ad units. Using this programmatic ad platform, the company delivers an excellent and the most relevant ad at any time. It helps publishers to deliver engaging user experience possible while providing the strongest results to mobile advertisers. Furthermore, it is an intrusive form of advertising compared to traditional banner advertising. However, some users have already achieved far higher revenue rates using interstitial advertising. Last on our list is AdColony that plays a vital role in driving higher engagement as this ad network chooses and shows a premium quality of ad content. Along with instant play HD technology, this platform discusses innovative monetization solutions and mobile video integration strategies with developers. Further, this advertising platform works with both Fortune 500 brands and more than half of the top grossing publishers in the App Store. With its reach, targeting, and optimization tools and services, this ad network offers advertisers a superior way to engage a mobile audience at scale. So, these are the top 12 mobile ad networks that have already made it easy for startups and entrepreneurs to monetize their Android and iOS application development. In case, if you have any query or confusion related to how much does it cost to make an app, Indian app developers cost or how to make money with free apps, the actual cost of developing mobile app, get in touch with us through our contact us form. One of our sales representatives will get back to you shortly. In fact, our team is always happy to advise you on the best technical solutions. This page was last edited on April 16th, 2019, at 8:28. 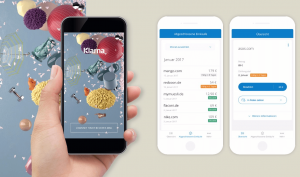 How this Food Delivery App Raised $11 Million in Finland?